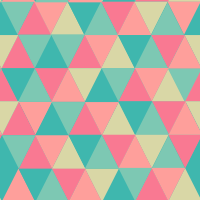 448 COLOURlovers viewed this page and think HeyCriz! is el primo. Thank you Criz for using my palette as an inspiration for this patter! It's look so sweet! :) Love it. Credit must be given to HeyCriz!.